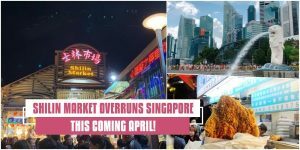 Taiwan Shilin Market Will Invade Lion City This Coming April 2019! 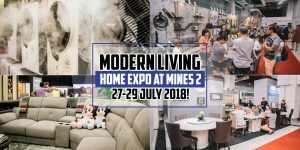 Get Your Home New Appliances and Furniture with Modern Living Home Expo at Mines 2 on 27-29 July 2018! 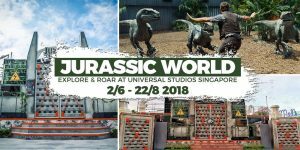 Have an Up-Close Encounter with Dinos at Universal Studios Singapore Jurassic World: Explore & Roar! 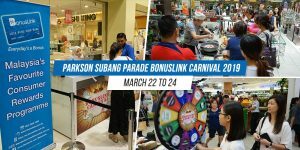 Get Yourself Ready to Splash Into Thrilling Excitement at KL’s First WATERWALK Event! 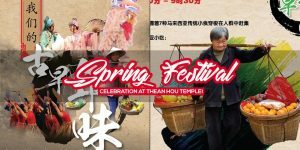 Welcome the Lunar New Year at the Festive Thean Hou Temple! 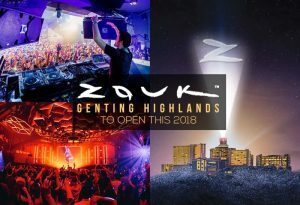 Malaysia’s Future Sought After Nightclub—ZOUK Genting Highlands to Open This 2018! 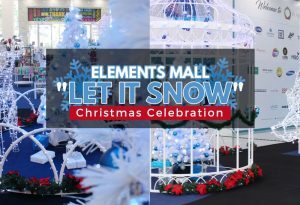 Feel the Magic of Winter at Elements Mall “Let It Snow” Holiday Presentation! 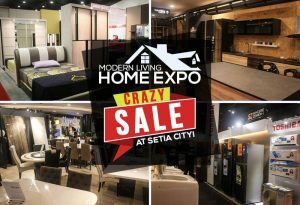 Go Wacko Shopping at Modern Living Home Expo Crazy Sale This Coming November 24-26! 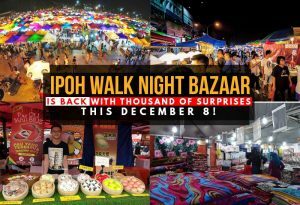 Ipoh Walk Night Bazaar Is Back With Thousand of Surprises This December 8! 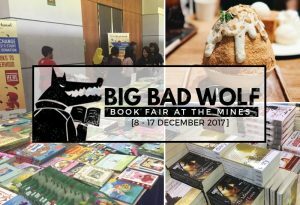 Big Bad Wolf Book Fair at The Mines: A Fun-Filled Event For Every Book Lover! 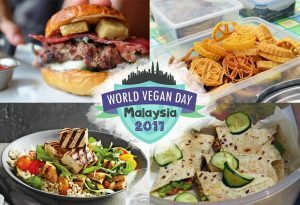 Have a Healthy Weekend at Malaysia’s 1st World Vegan Day! 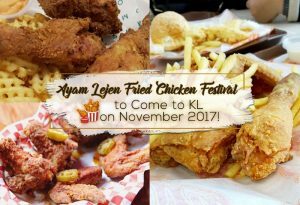 Ayam Lejen Fried Chicken Festival: Malaysia’s 1st Fried Chicken Festival Coming to KL on November 2017! 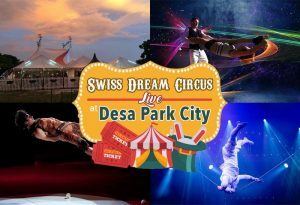 Watch the Death-Defying Stunts of Swiss Dream Circus at Desa Park City! Cuteness Overload: 1001 We Bare Bears Expo is Now in Semenyih Selangor!